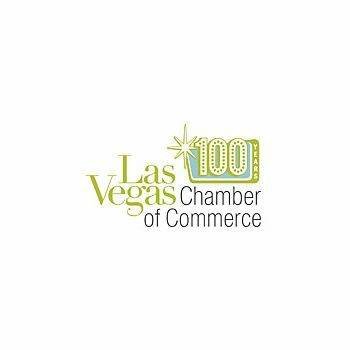 By being a member of the Las Vegas Chamber of Commerce, we can offer you a large swath of resources through our organization. As the largest and most important group promoting corporate needs in the entire State of Nevada, membership in the Chamber of Commerce gives us strong internal infrastructure and validation, which helps us assist our clients in a variety of ways. The group affiliation keeps us up-to-date with the legal regulations of the state, as well as allows to network with a wide variety of vendors, service providers, and local partners who we have deemed, and are sufficiently validated, to work with us to augment our offerings to you. In addition to this, membership gives us special information shared centrally in the topics of safety, disaster prevention and recovery, as well as access to a wide variety of local merchants who can help us meet our client needs. Further, it keeps us in the loop with the latest news within the state, and provides conferences that keep us connected. The committee provides a variety of coaching and seminar programs on the topics of community accountability, education, and leadership as well. It also includes awards, which serve to inspire all the business that are part of the program. Further, the affiliation also offers a green imitative, helping us keep in the loop with all environmental concerns linked to IT. These are just some of the many resources and opportunities that membership in the Las Vegas Chamber of Commerce provides our organization – resources that seamlessly pass on to all of our clients and customers.